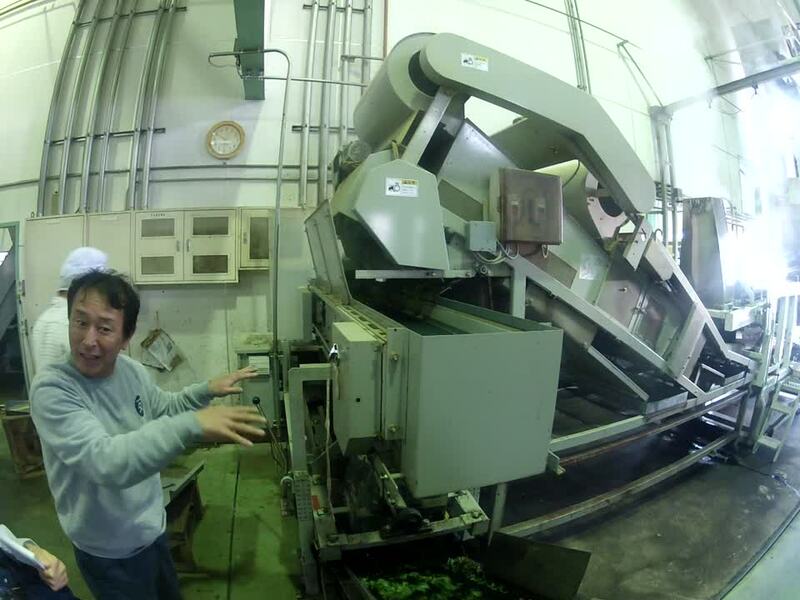 This tea comes from the magnificent Ashikubo valley and has undergone a long drying process. What results is a clear, mild liquor that is slightly fruitier (mango and kiwi) and toastier (corn, hazelnuts) than other, generally more herbaceous, Senchas. 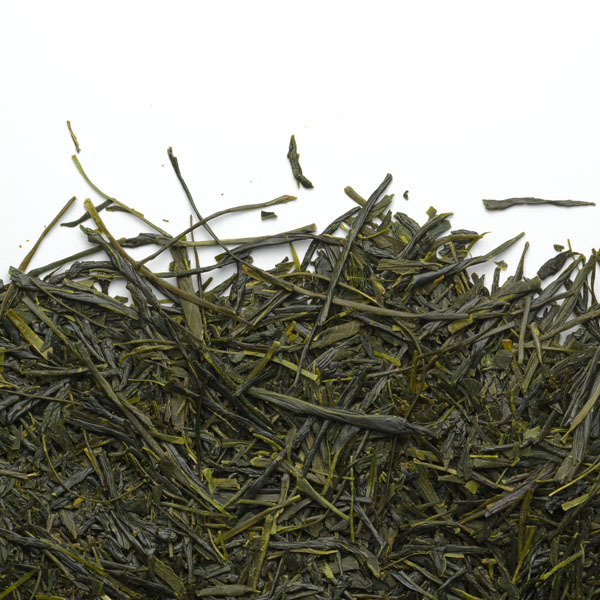 An ideal tea for anyone starting to discover Japanese teas. For following infusions simply double the infusion time. Infusion time and Temperature can be adapted to suit your personal preference. Please note that our gift cards cannot be used in our online store. They are to be used in our boutiques in Montreal and Quebec City. 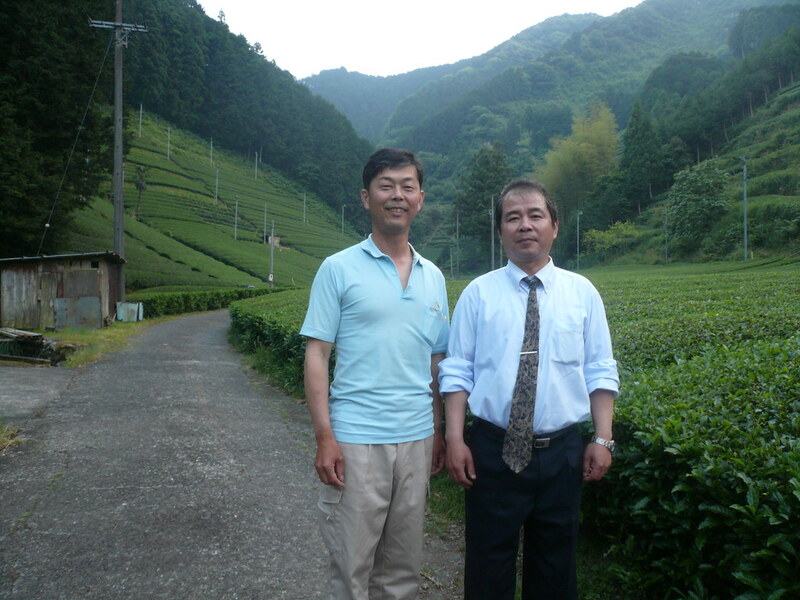 This article is part of our Collection Series where you can find rare teas and teaware from some of Asia’s great craftsmen.